Webinar On Demand: From prospect to evangelist with oneforty, Backupify and Nimble! Presenters: Janet is the Community Manager for social business hub oneforty - a website connecting businesses to tools and strategies that help them make the most of social media. She writes for onefortys blog and her own social media blog. You can follow her on Twitter @JanetAronica. Janet Aronica is the Community Manager of www.oneforty.com, the social business hub. Kristin is the Marketing Analyst for Backupify, a startup in Cambridge focused on online cloud-to-cloud social media and SaaS backup. 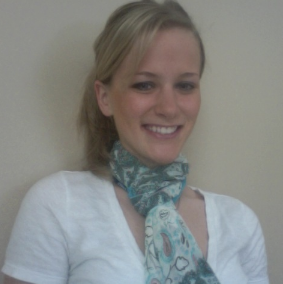 She is also a weekly contributing writer for Bostinnovation.com covering new marketing topics. You can follow her on Twitter @KristinEDziadul. Maggie Georgieva is an Inbound Marketing Manager at HubSpot, responsible for the company's email marketing creation and testing. She has written for publications like BostInnovation.com and The St. Petersburg Times. Maggie is also behind many of HubSpot's marketing content offers, such as weekly webinars, podcast series and ebooks. Who Should View? Marketing professionals looking to learn more about content creation and word-of-mouth marketing. Social media provides you with a platform to develop great relationships and nurture prospects into evangelists. But are you using this system to its full potential? 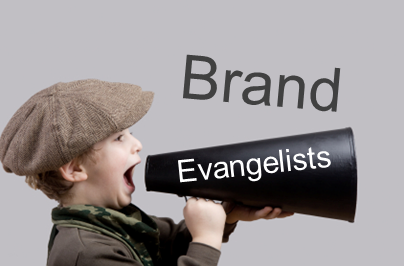 Do you know what are the best tools to identify brand evangelists and industry influencers? What if you lose important customer contact information from your Facebook fan page or LinkedIn account? HubSpot, oneforty and Backupify unite in this webinar to walk you through the process of generating prospects and turning them into evangelists.